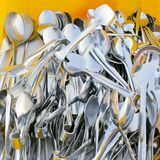 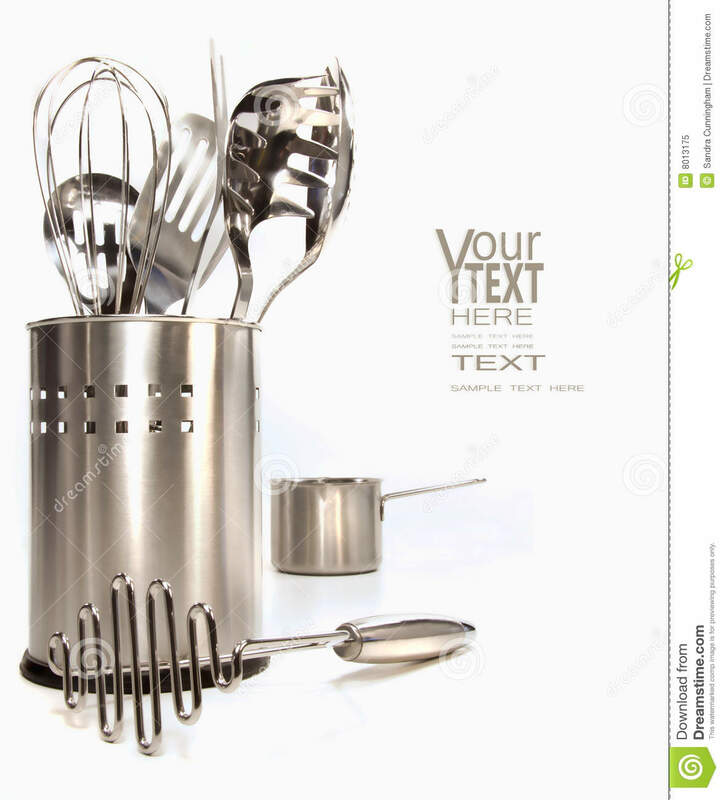 Variety of stainless utensils on white. 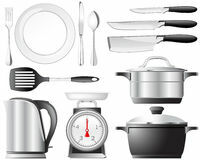 Battery steel Pots with Ingredients Closeup of shiny spoon, jaws Knife block isolated on white Vintage Baking Supplies Surrounding Pile of White Baking Flour Crockery of stainless steel, isolated Kitchen with Black Tiles, Natural Wood Worktop, Stove pan or cooking pan set on a background. 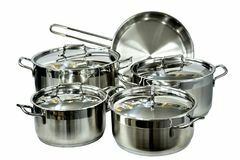 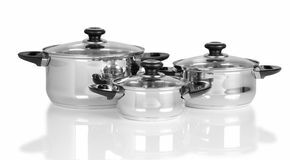 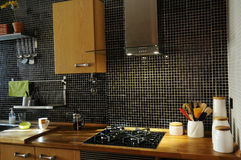 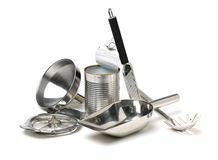 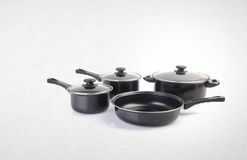 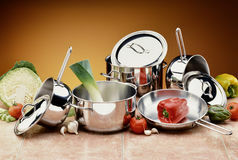 Variety of stainless utensils Cooking pots.